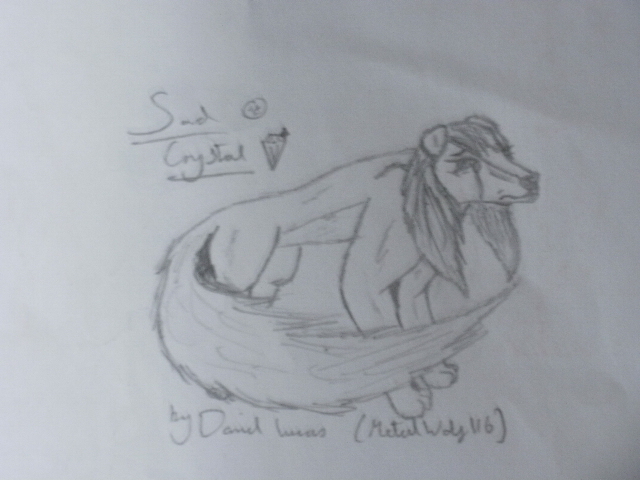 crying crystal. poor crystal, like this when i rescued her she was, all sad cold, scared and alone. Wallpaper and background images in the आल्फा आंड ओमेगा club.